We are now in the casting stage of incoming updates that continue to nudge us closer and closer to the reality that will soon be a real, honest-to-goodness Space Jam sequel. 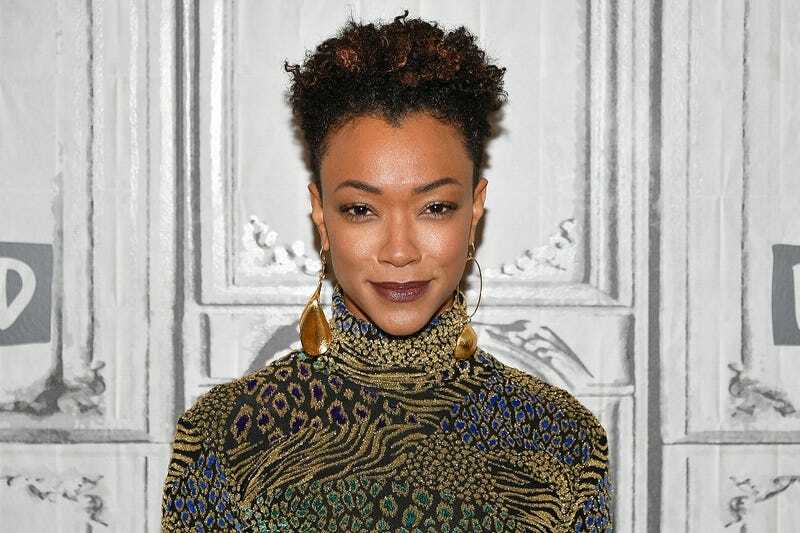 Up first: zombie slayer turned space renegade Sonequa Martin-Green , who is currently in negotiation to play LeBron James’ wife in Warner Bros.’ Space Jam 2, per a report from Variety. There are no additional details about the character or how hefty of a role Martin-Green would play at this time; however, production will start this summer during James’ off-season. As of now, the film is slated for a July 16, 2021 release. Terence Nance of HBO’s Random Acts of Flyness will be on directorial duty while Ryan Coogler will produce. Jeremy Lin was once tapped to direct in 2016 before eventually dropping out to play with Aquaman. This will be James’ first turn as a leading man, if you don’t count Bugs Bunny.